For everyone here who needs the latest wallpaper from Google, which comes grouped in the Android M Developer Preview, here you go. As you can see, it is in the same style as many of the wallpapers that came along with Lollipop. 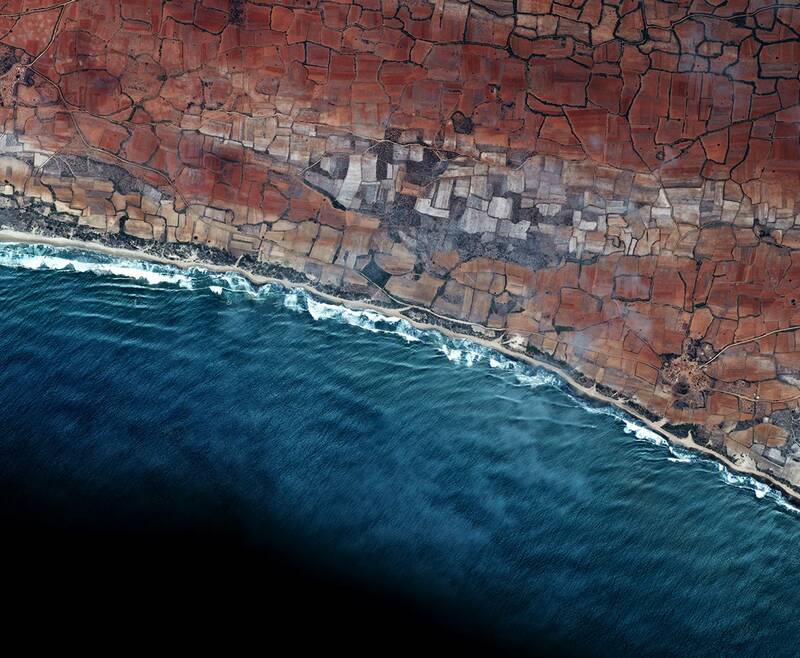 They are satellite photos that are placed inside of Google Maps, then cropped for Android devices. In my opinion, I really enjoy these types of natural wallpapers. However, I have seen a few people who don’t care for them at all. If you like it, have at it. And just so we are all clear, this is the only new wallpaper at this moment. 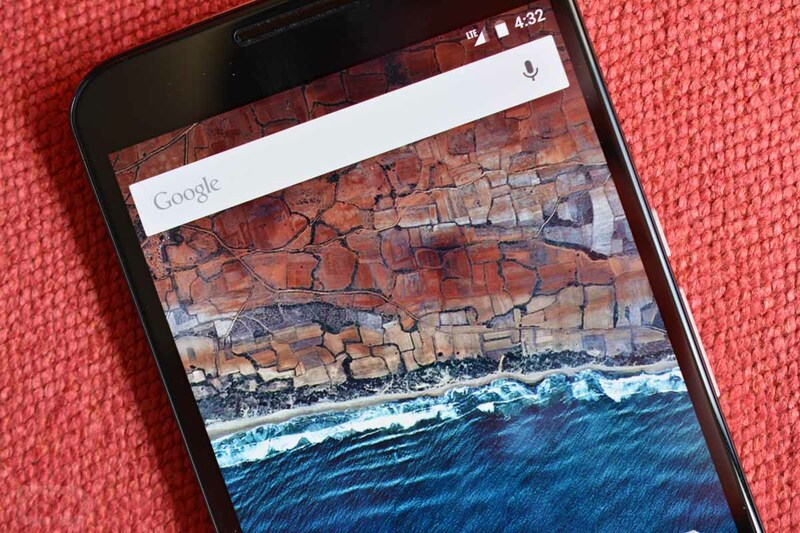 Android M Developer Preview Tour!